SAAMA is a very personal book and one that has considerable significance for me. Travelling overland by public transport from Istanbul to Kathmandu (including a public bus across Helmand province – not something you’d do in a hurry today) and to various parts of India was an education in many ways, which taught me that for all my Cambridge undergraduate confidence, there were vast areas of experience and culture of which I knew nothing. This was a particular little corner of history, the ‘hippy trail’ to the East that came to an abrupt end with the Russian invasion of Afghanistan and the Iranian revolution, both in 1979. All this – and the peculiar love story contained in the voyage – made it something of a turning point in my life. The book has some eighty illustrations, both drawings and photographs. Available as a paperback from Amazon, or as a hardback direct from Stupor Mundi Books (www.stupormudibooks.wordpress.com). 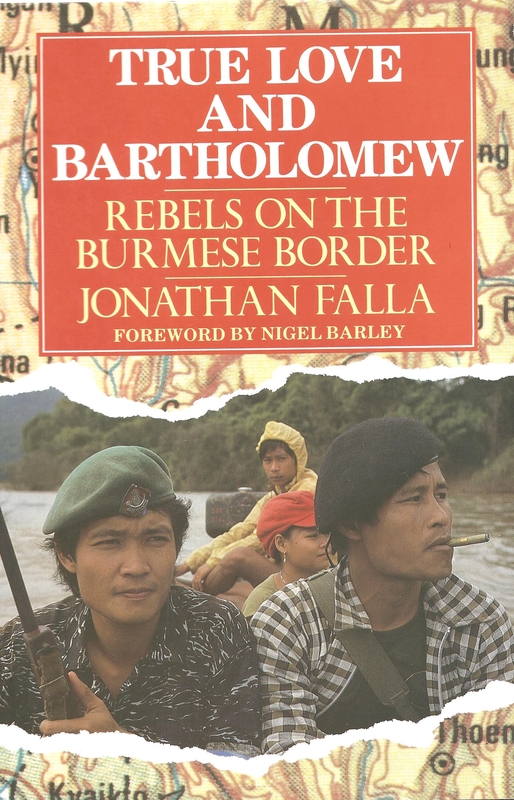 In 1986-7, JF spent an illegal year with the Karen, a large ethnic group fighting for their independence in the jungles of Burma. He was there to help with training village paramedics. This unusual study is a full-length ‘portrait of an ancient culture remade for ethnic rebellion’, and includes chapters on Karen food, love and marriage, warfare, religion, music, language and other topics. It is illustrated with photos by JF. The book was originally a CUP hardback, and is now reissued in a digitally printed paperback at a relatively sensible price. My father, Robert Le Page, started life in an impoverished household in south east London, and ended his career as a distinguished sociolinguist at York University. 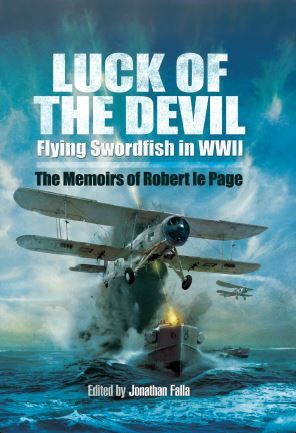 In between there came a transformative experience in the Fleet Air Arm flying against submarines in the North Atlantic and with the Arctic convoys. In late life he wrote this memoir which I have combined with additional material from letters and conversations. It’s a rather unusual story. 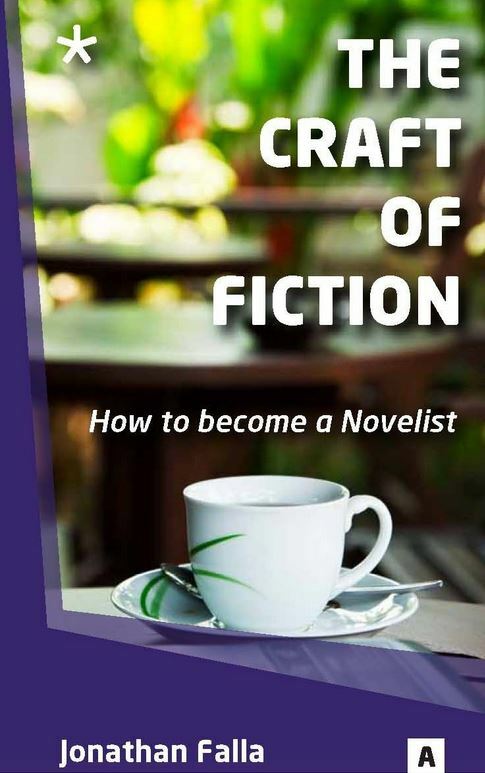 A practical guide to the skills and principles of writing novels and stories. This book forms the basis of the classes in fiction that I teach for St Andrews University and for writers and readers groups elsewhere. 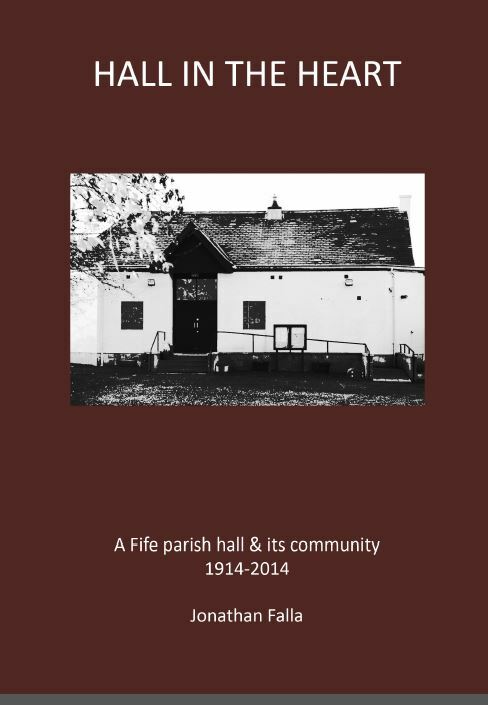 I was commissioned to write this little book to celebrate the centenary of our village. It turned out to be rather a revelation for me, the history of the parish exposing remarkable tensions and changes in Scottish rural society between the rural labouring families and the ‘quality’ who wished to manage their lives. 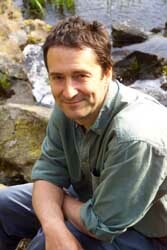 The book has two dozen photographs by Rodney Mountain and from the archives. Also available PoD from Amazon.